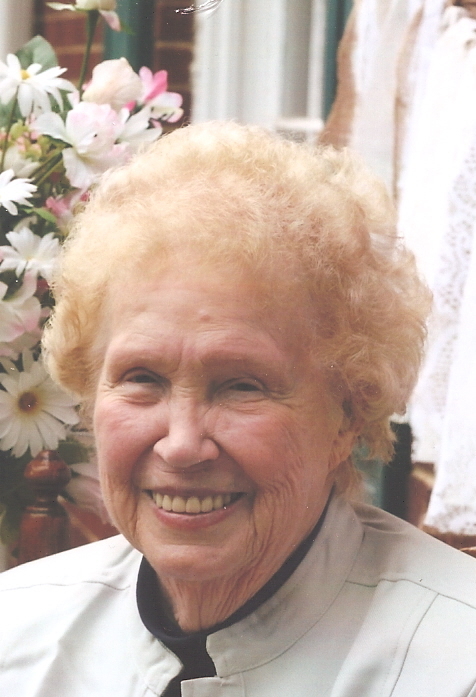 Christine Ray 88 of Albemarle formerly of New Bern died Thursday Evening, January 31, 2019, surrounded by her loving family, at Stanly Manor. Graveside services will be held at 2:00 PM Wednesday, February 6, 2019 at Lakeside Chapel, Greenleaf Memorial Park, 900 River Road, New Bern, NC 28562. Christine was born August 21, 1930 in Stanly County to the late Crawford and Freida Surratt McIntyre. She was retired owner and operator of Christine Ray’s Cleaning Service in New Bern and a member of Bridgeton Christian Church. She was preceded in death by her husband Donald L. Ray. She is survived by her son Ricky L. Ray and wife Ann of Zebulon and her daughter, Lori Ray Floyd and husband Dwight of Albemarle. Four Grandchildren, Ricky L Ray II, Julia Christine Ray (Travis), Dwight Jared Floyd (Shameka) and Jason Matthew Floyd (Ashley). The family wishes to express their sincere appreciation to the Staff of Stanly Manor and Care Café’ for their loving care. Memorials may be made to Bridgeton Christian Church, PO Box 518, Bridgeton, NC 28519.